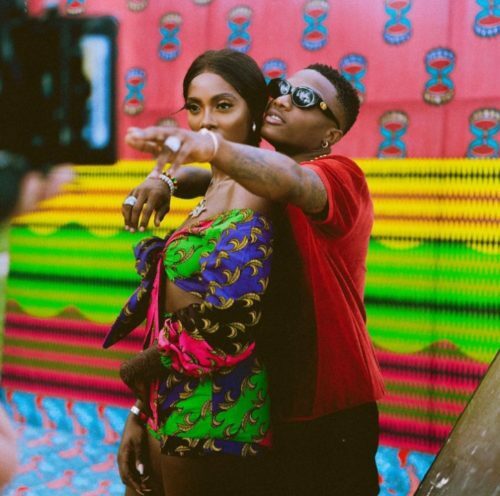 Nigerian musicians Tiwa Savage and Wizkid have made it to be among the featured artistes on the Global Citizen. It’s no news that the Global Citizen Festival would hold in South Africa in memory of international icon Nelson Mandela. Wizkid, Tiwa Savage and Cassper Nyovest are the only African artistes on the list along other foreign stars like David Guetta, Pharrell Williams etc. They would also be performing at the event which comes on in December, in South Africa.